Usually I love your preview posts, Susan, but I’m just going to go and have a little cry about how many of those I own but haven’t read yet. When I’m done, I’m inventing a time machine. 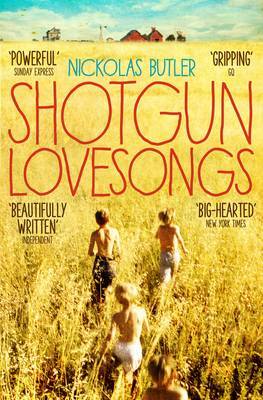 Ooh, I like the cover for Shotgun Love Songs. I didn’t love the book as much as everyone else did, but this cover is good. Although it veers pretty close to looking like a movie poster. That’s interesting, Tanya, particularly as I know you run the occasional post comparing jackets on different editions. I think we’ll have to agree to differ, though. 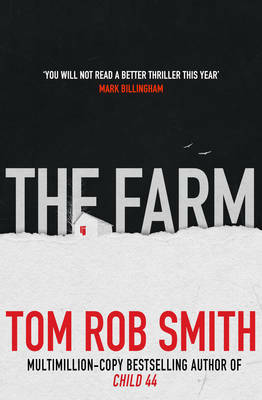 The hardback jacket was striking enough to make me want to pick it up but this one feels a bit run of the mill to me.